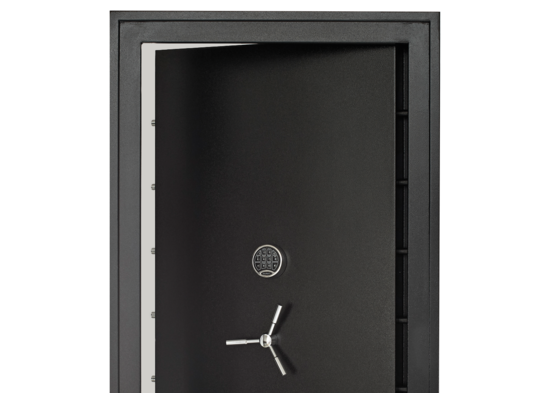 Enhance the security of any closet, room, or storm shelter with the SnapSafe Vault Door. Its thick steel construction and easy installation allow an effective and affordable way to protect an existing area from theft and unintended intrusion. 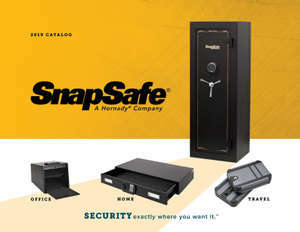 Your SnapSafe vault door comes standard with a SecuRam™ digital lock with key backup. We also offer an EMP lock upgrade (sold separately). SecuRam™ digital lock with key backup (standard) or EMP lock (upgrade). All tools and hardware are included in the handy tool kit. 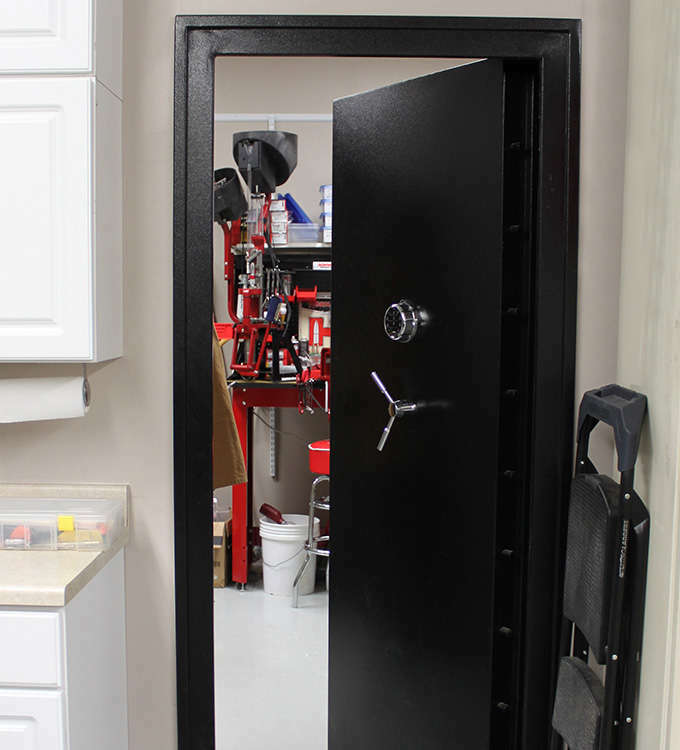 The Ins and Outs of Installing a Vault Door from "Survivor's Edge Magazine"